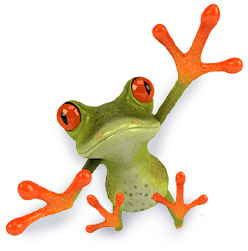 If you find yourself unable to enjoy your backyard pond due to your day-to-day obligations, our pond lighting packages are designed for you! 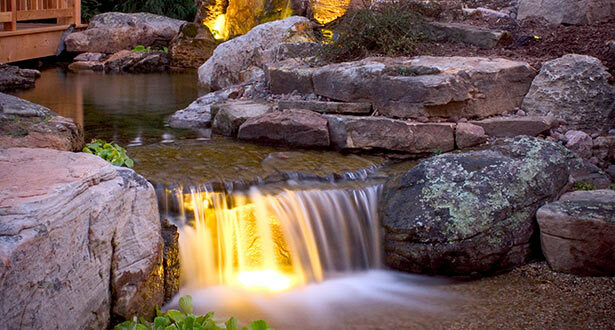 Adding lighting to your outdoor water garden allows you to fully enjoy your backyard sanctuary at any time of day. 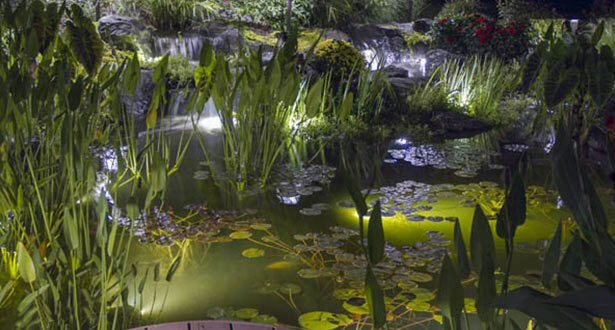 Utilizing only the highest-quality equipment, including LED light fixtures, our lighting packages enhance your backyard pond’s usability and ensure that you get the most out of it. 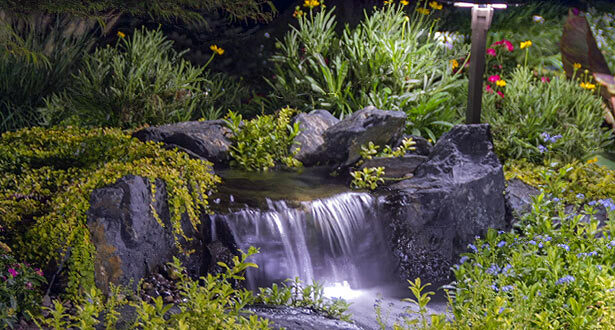 All lighting features can be seen at Great Lakes Pondscapes.